Style 1380 is a 1/12 gauge Enhanced Loop Graphic Tip Sheared product that combines beauty and performance for guestrooms. 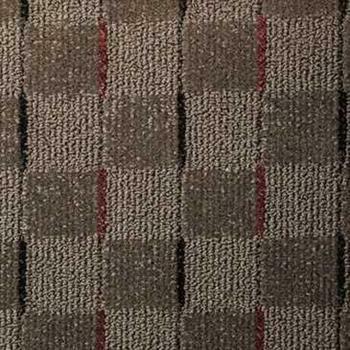 Style 1380 is manufactured in a 32 oz 100% Solution Dyed Nylon. The product is stocked in 12 foot width, in 6 colors.